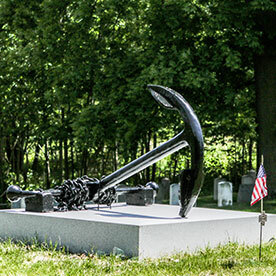 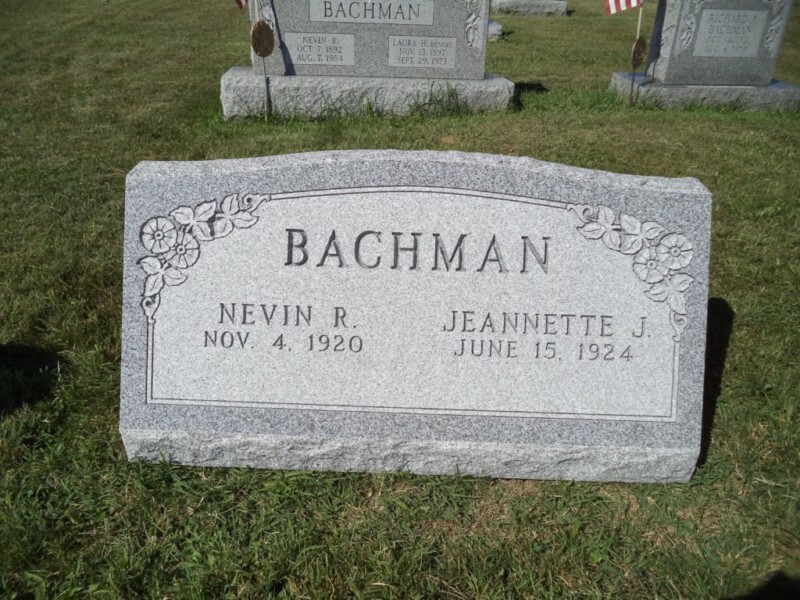 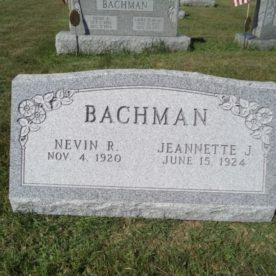 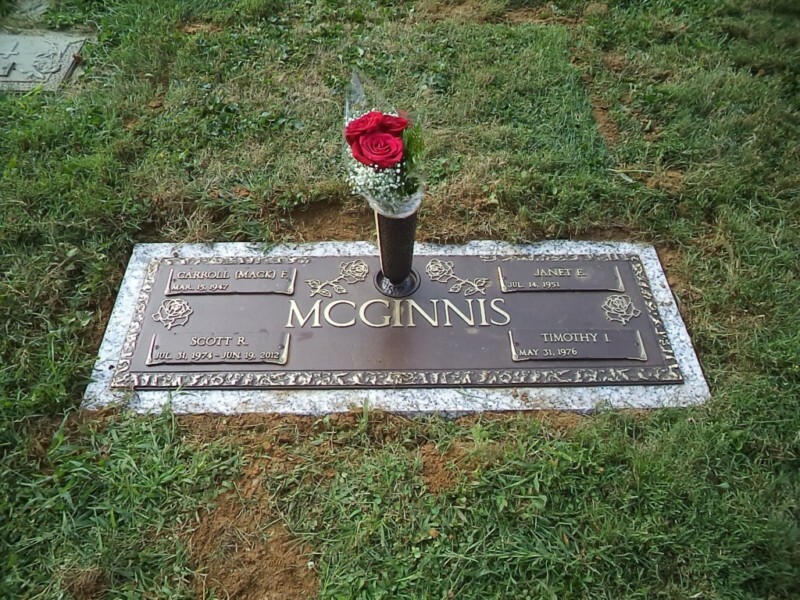 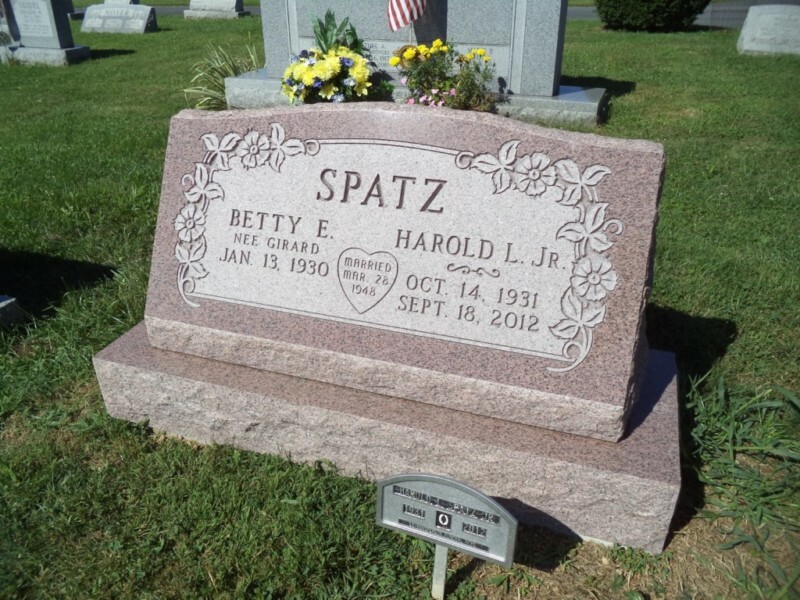 Weaver Memorials has provided the highest quality granite monuments and headstones throughout Central PA since 1839. 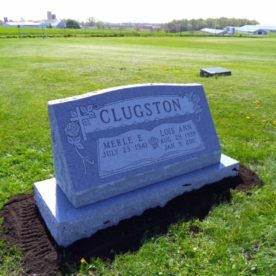 For four generations, the Weaver family continues to help families tell their story in stone with a lasting custom memorial. 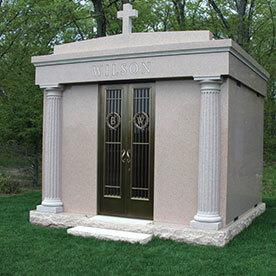 We are the area’s exclusive Rock of Ages® provider, the largest monument quarrier and manufacturer in North America. 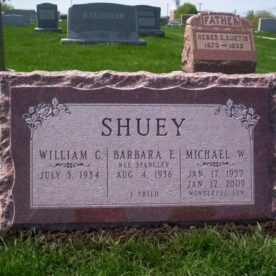 As a national leader in our industry, we work directly with the quarry who hand-selects each piece of granite for our customers. 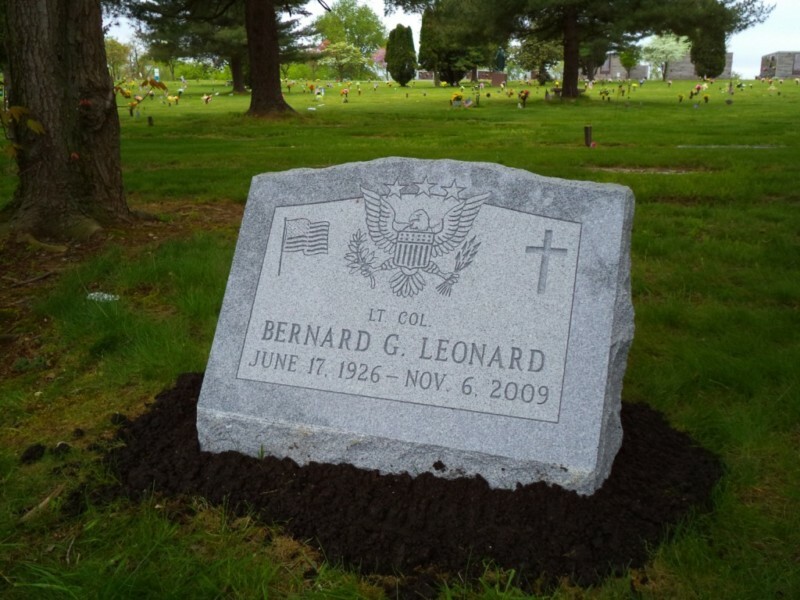 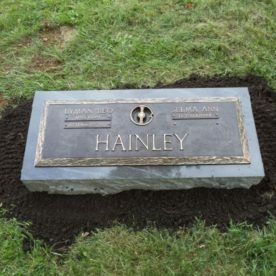 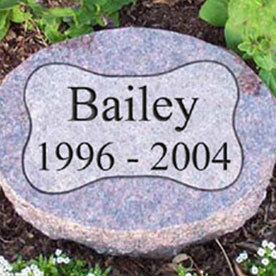 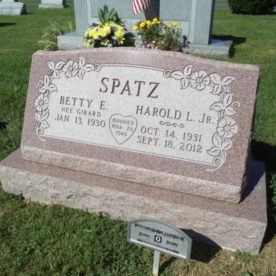 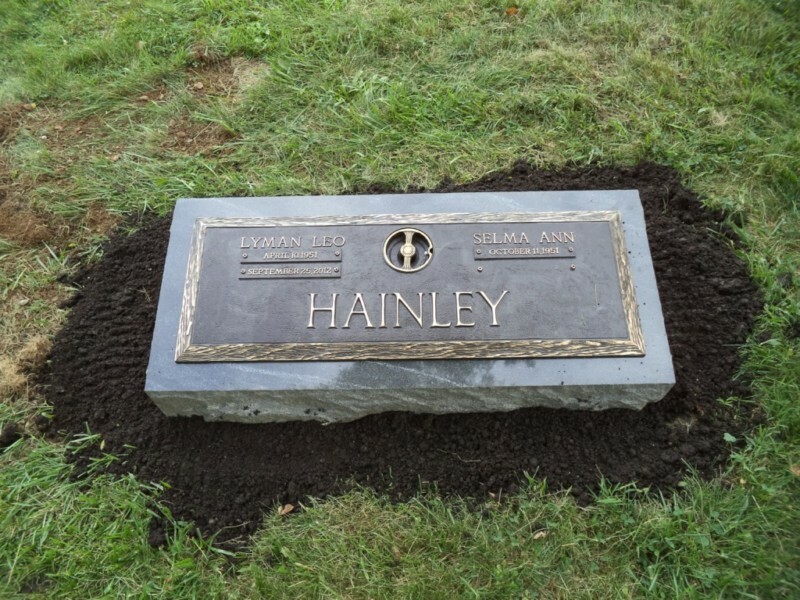 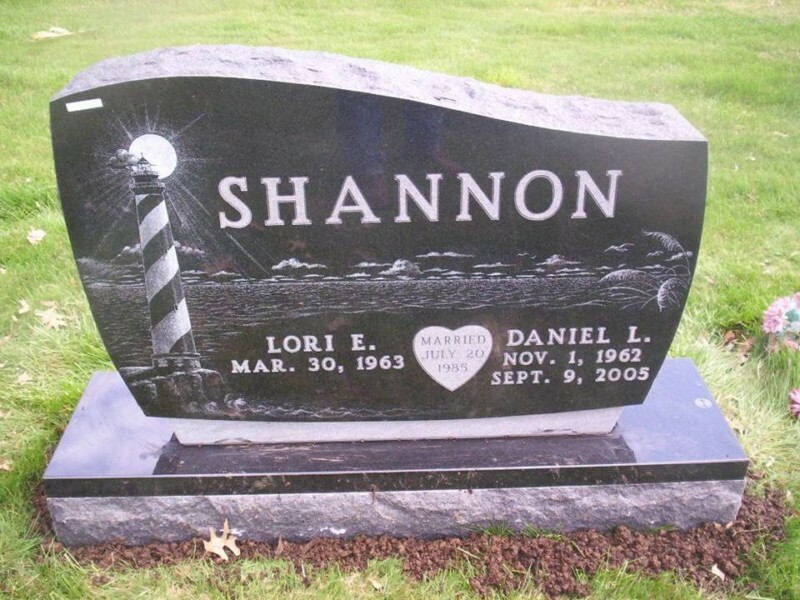 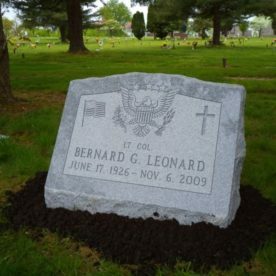 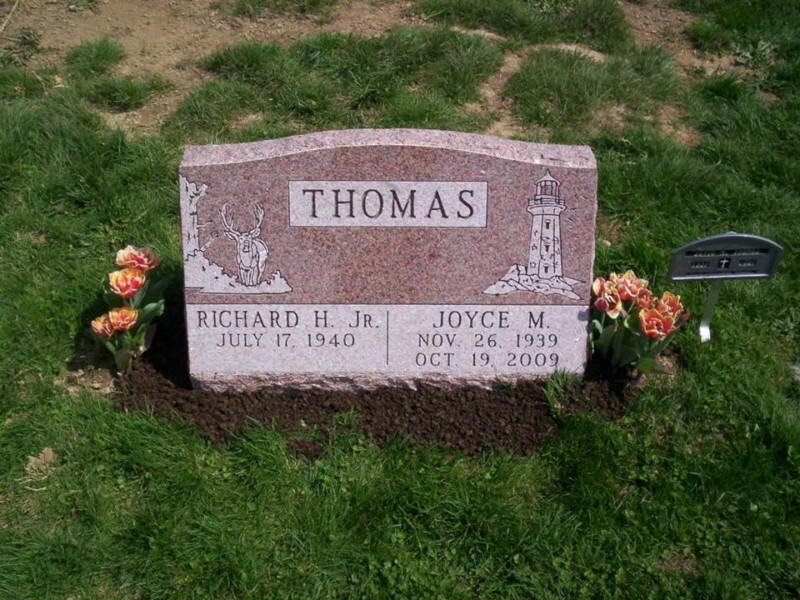 Granite memorial and grave markers come in a variety of shapes and colors. 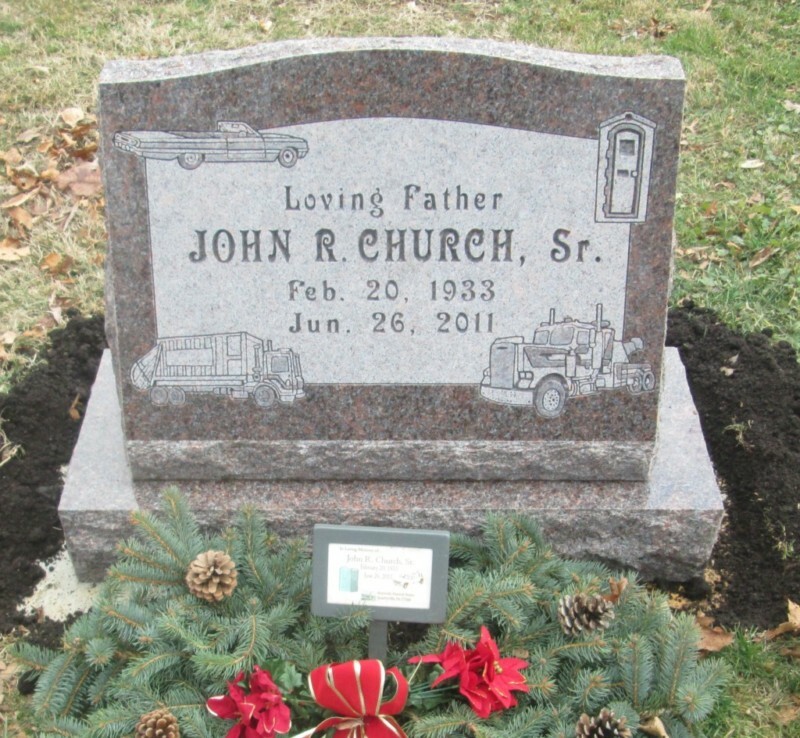 With custom CAD designs, hand carving, engraving and custom-crafted etchings, the options are endless for customizing a monument. 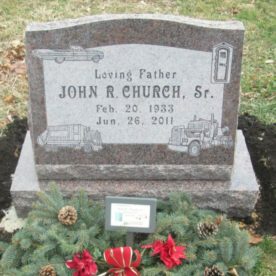 Our designers can work with you to create a unique, one of a kind tribute to your loved one. 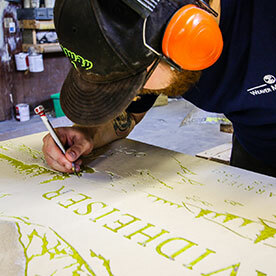 No matter where you live in Central Pennsylvania, we have a location close to you. 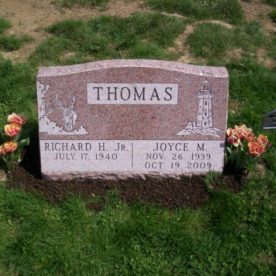 With design studios in Lancaster, York, Chester, Berks, and Lebanon counties, we provide our exceptional service throughout the region. 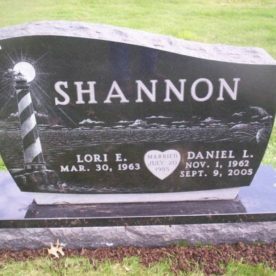 Visit your nearest location to meet with a memorial counselor, who will guide you through your options to create a lasting tribute for a life well lived. 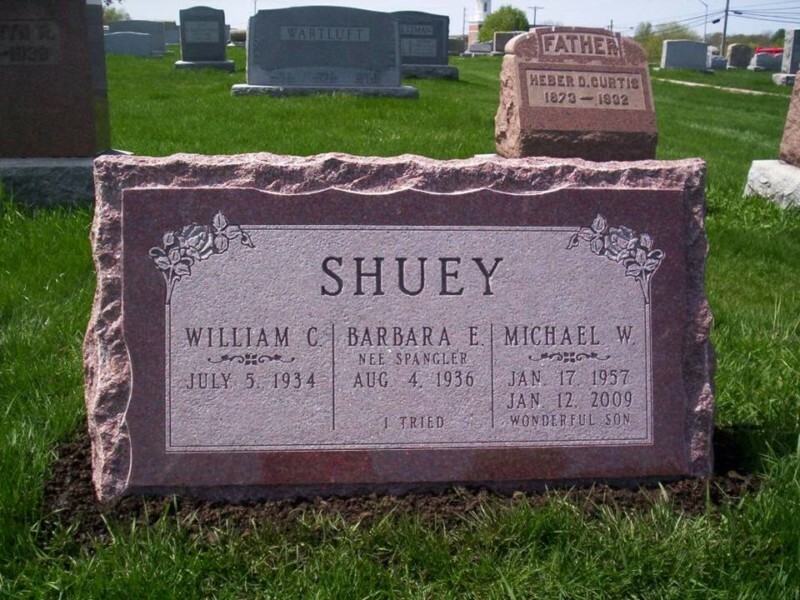 "Kimberly was helpful, courteous and most importantly kept me informed. 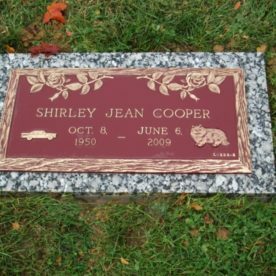 In a time that was very stressful for me personally, she was always sensitive about my situation and made the process as easy as possible. 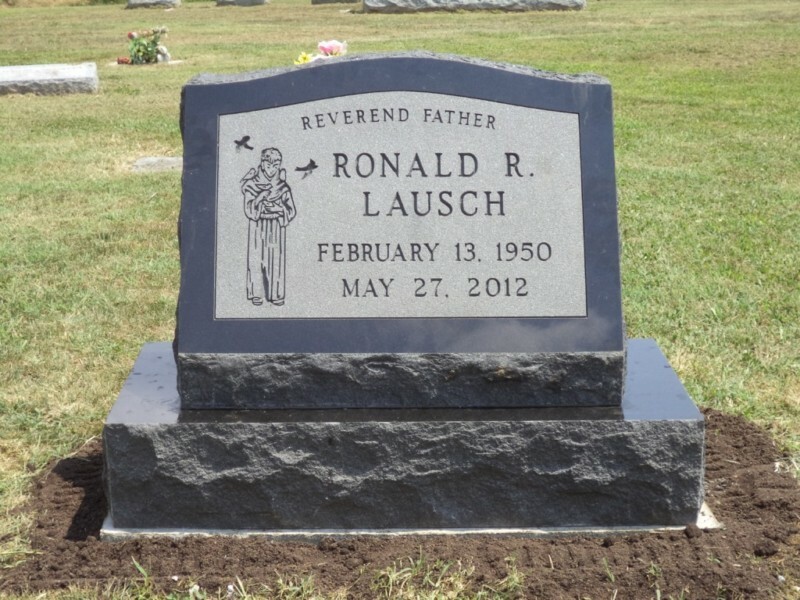 Her professionalism was much appreciated!" 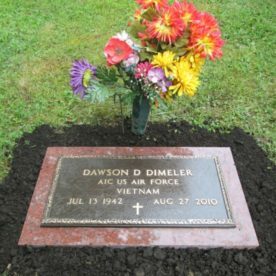 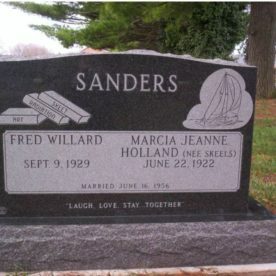 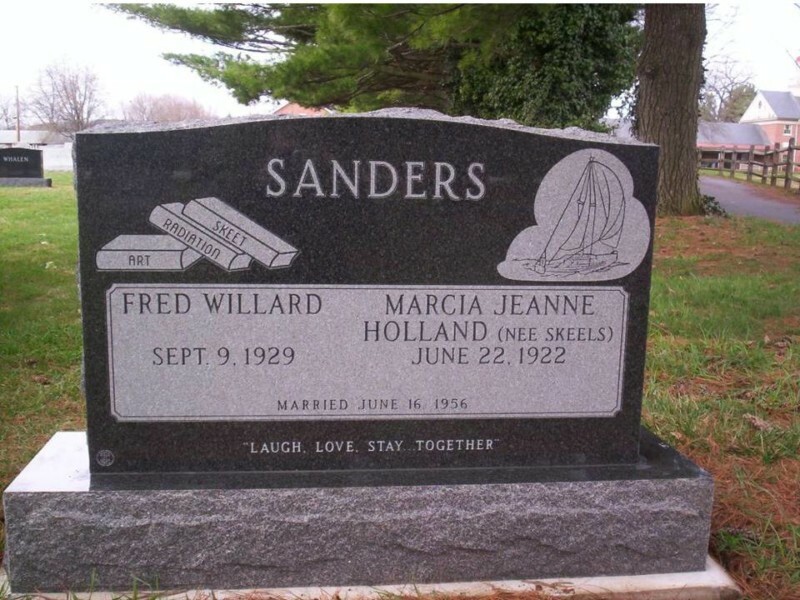 "Representative at Weaver's in New Holland was very helpful and helped us pick out the type of memorial we wanted and the design on it. 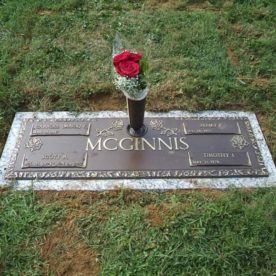 Later the design was sent to us to approve and recently we were left knowing that that the memorial was placed on our cemetery plot. 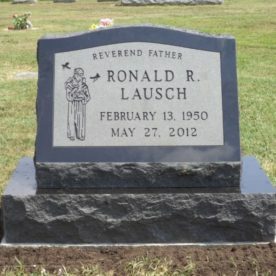 It looks great!" 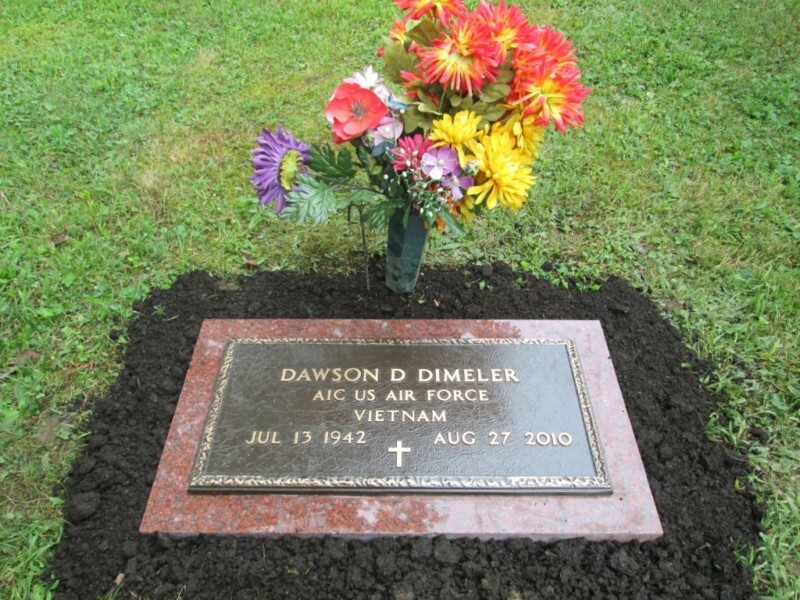 "Melissa Null was absolutely wonderful! 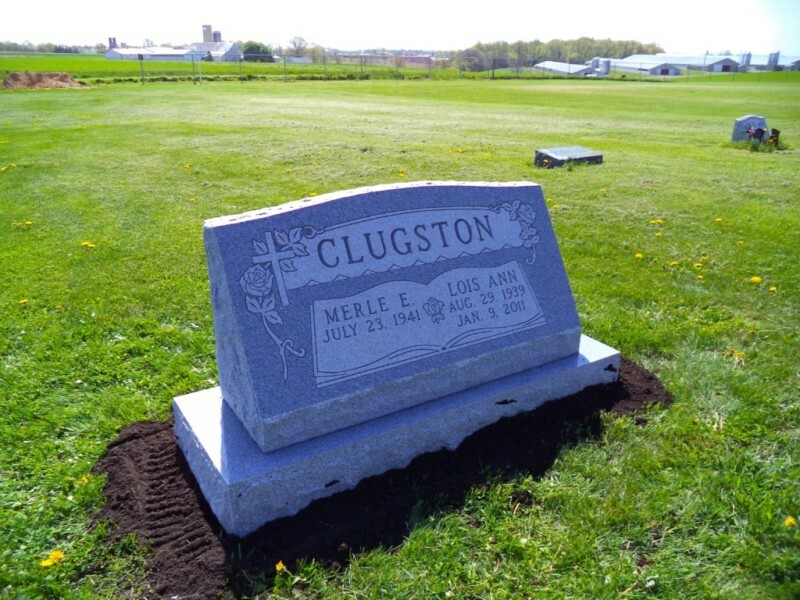 If it wasn't for Melissa, I would've gone elsewhere. 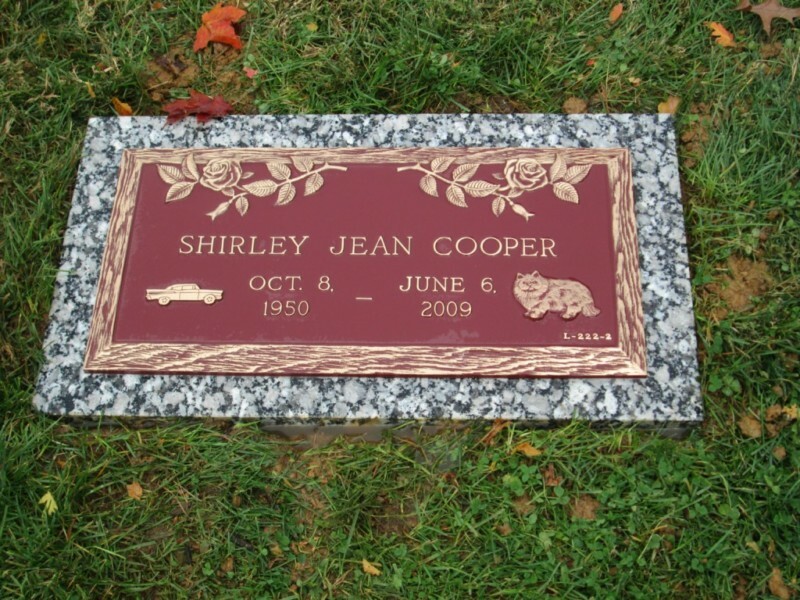 She was understanding and patient with helping me pick out the stone and dealing with my Sister-in-law in Tennessee."